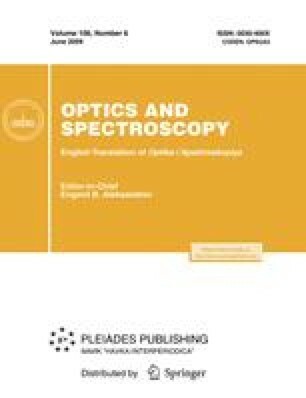 A spatially multimode scheme of the quantum memory for light is presented that can be considered to be a thin hologram, whose long-lived spin subsystem of a multiatomic ensemble stores image peculiarities, such as the multimode superposition and entangled quantum states, which is unattainable for ordinary holography. In the recording process, the measurement of polarization parameters of the transmitted light wave and the feedback are used for the action on an ensemble of fixed atoms (obtained, for example, by means of the laser cooling). The information capacity of a quantum hologram with a feedback will considerably exceed that of a spatially singlemode quantum memory. Original Russian Text © D.V. Vasilyev, I.V. Sokolov, E.S. Polzik, 2009, published in Optika i Spektroskopiya, 2009, Vol. 106, No. 6, pp. 962–968.